There is nothing comparable to the flash of excitement that ripples through the veins when a morel makes itself visible under the mulch of last autumn's leaves in the heart of the forest. 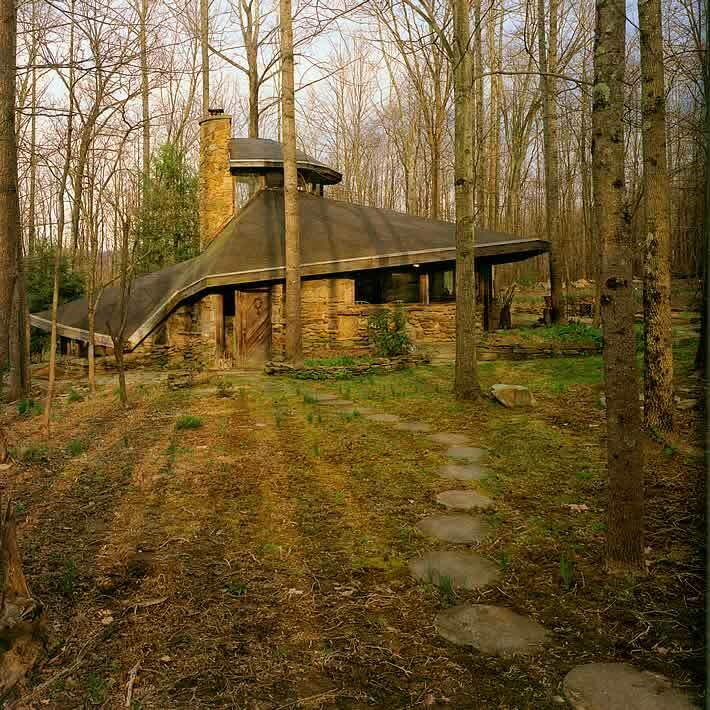 Perhaps, wandering through the hills of southern Ohio, stumbling upon this magical mystery house deep in the forest, one might experience a similar feeling. The stone cabin itself resembles nothing so much as a cluster of fungi hanging from the side of a tree. A stone base and organic roof make the building seem invisible. 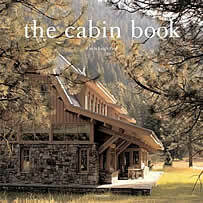 In the mists made by the nearby river bottoms, the cabin virtually disappears into the shadows.